Year of introduction is 2002. Torque is 520 Nm, power is 280 kw/381 PS! Please correct it! 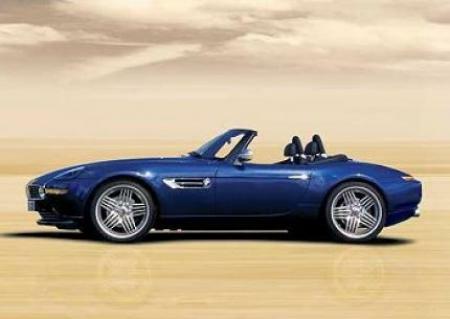 Alpina isn't a tuner if i'm not mistaken, they are a manufacterer like RUF.